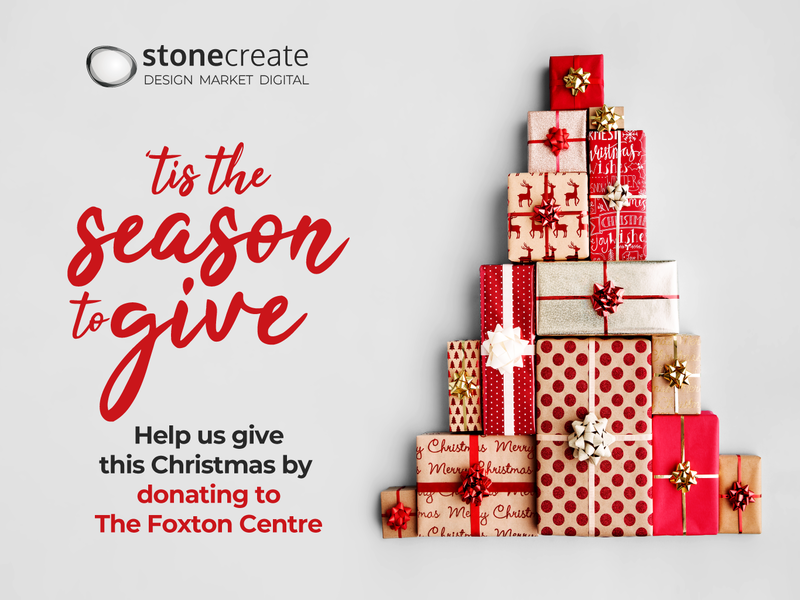 Established 50 years ago, The Foxton Centre is a charity based in Preston, who offer support, safety and resources to the homeless, rough sleepers and vulnerable adults. If possible, we would also really appreciate shoeboxes filled with wipes, chocolate, gloves and toiletries etc for our street outreach sessions. 2. Or alternatively, you can Donate via the link below which will take you to the charity page. All donations go to the charity, and we will match your donations (up to a maximum of £500). We will update you in January with the total amount raised.